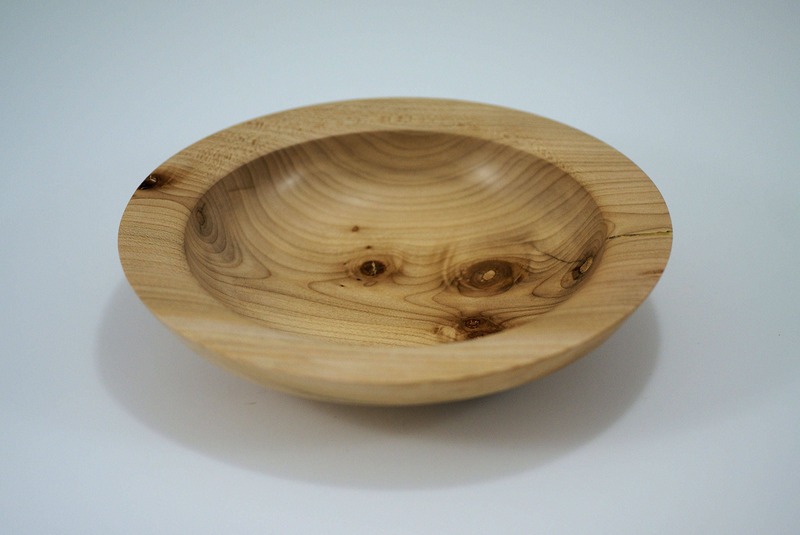 This wooden bowl is hand made from Maple wood found in the Willamette Valley of Oregon. 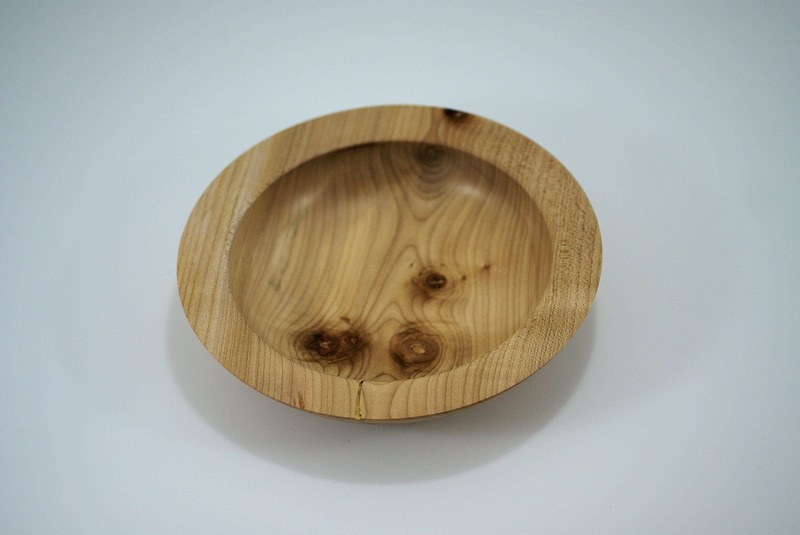 It was turned on my lathe with hand tools and then sanded to 800 grit and finished with a Lemon Oil. 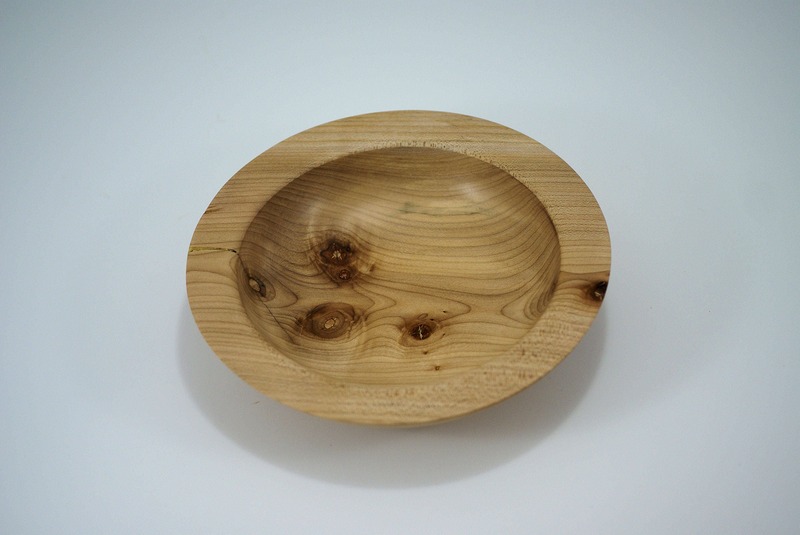 It is sized perfectly to work as an end of the day type bowl. One that you would put your watch, keys, change or anything else in your pockets. You know the stuff you toss on the dresser or table and then look for. Or sometimes in my case get reminded to pick up my stuff. A perfect gift for that imperfect man, or woman. 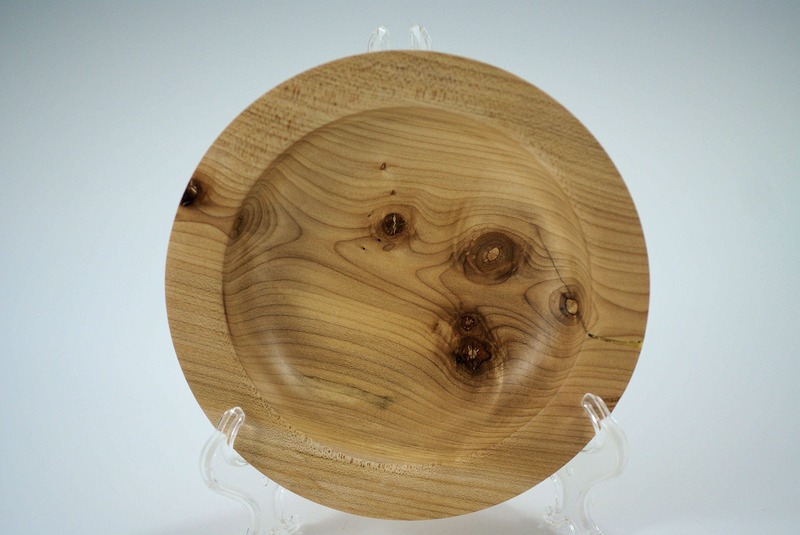 It would also serve as a great ring bowl ladies for your earrings, rings, bracelets and or necklaces that seem to get lost at times. Just saying we all could use a little help from time to time. Why not do it everyday? 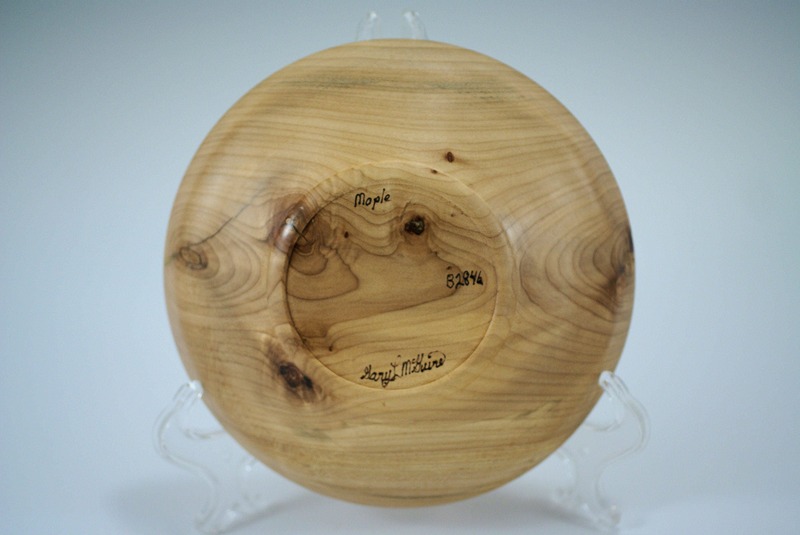 The bowl is 7 1/4" in diameter by 1 1/2" tall and weighs 5.5 oz.